Jane worked for many years in international business finance. Over the last 10 years she has developed her career as psychologist, coach and writer, fitting this in around the demands of a growing family. She gained her BSc Hons Psychology with the Open University and followed that with a diploma in coach counselling with the Nederlandse Academy van Psychotherapy. She now runs her own communication coaching business knowboundaries providing individual coaching to businesses and private clients in the Netherlands. Her professional writing career began when she joined the writing team of “Amsterdam - The complete residents guide” published by Explorer Publishing. Through her own business, power-to-change, Anne specialises in career and small business coaching working primarily with individuals. Her aim is to inspire people to put the fun and passion back into their working week. 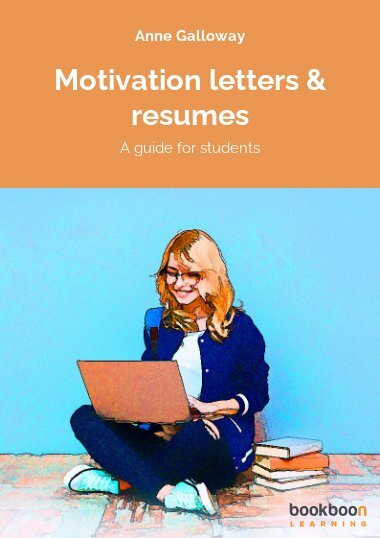 She contributes articles to several online forums and continues to produce her ‘Inspirational Toolkit’ which provides monthly tips on a wide range of business and career issues. Born and brought up in the North of Scotland, Anne worked for a long time as a Cost and Contracts Engineer for a munti national company before setting up her own small business consultancy service and then retraining as a career and business coach. Jane and Anne have combined their unique skills in their partnership “Two Motivating Minds” and have been developing and delivering highly successful workshops together since 2009. 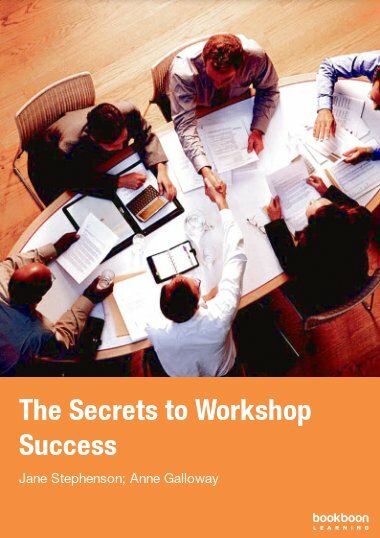 They published their first book “Your Future - A Practical Guide to Action“ in 2011; this e-book “The Secrets to Workshop Success” is their second book collaboration. 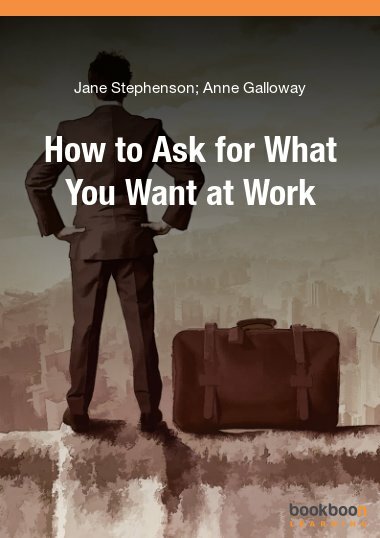 For more information about Anne and Jane’s work visit their website http://twomotivatingminds.com/.